Supporting In-House & Hosted IT Solutions. Let us take control of your IT. Allowing you to concentrate and focus on your core bussiness, without the hassle of IT issues. Premier Links have experience in supplying all manner of IT hardware including, PCs, workstations, servers, printers etc. We offer various online services for email, as well as office applications, allowing you to access your email and documents from any device, anywhere! Premier Links will make sure your systems are secure with daily updates to keep your machine clean from spyware and viruses. Worried about losing your data? Be sure that your data is safe by using one of our many reliable methods to keep your data secure. Whether it's upgrading, replacing or a brand new network required, Premier Links will install and manage your IT networking infrastructure for you. If you are looking to build a new website, or need an upgrade to your existing one, we can offer various suggestions and solutions to get your site up and running. Working online has never been more accessible, whether you're working within the office, or remotely, we have the solution for you. Combined with our website design services, We also offer various types of website hosting to suit your needs. Get in touch to learn more about what we have to offer. Whatever the size of your organisation, we can manage your IT requirements and needs. Whether you are a sole trader with only one computer or a multi-site company, our bespoke maintenance and support packages can be designed around your own specific and individual requirements. Our support and maintenance engineers are trained to the highest levels and provide many services including: Installation, Maintenance, Problem Solving, Advice and Consultancy. By having a Premier Links maintenance agreement, you and your company will have complete peace of mind, without the need or cost of an in-house IT Department. Our engineering support teams not only react to situations but they also advise of future developments. This ensures that your existing technology is functioning to the best of its capabilities. Security is very important, and as an F-Secure Reseller & Partner we will make sure you are protected at all times, with daily updates to keep your machine clean from spyware and viruses. F-Secure goes beyond traditional anti-malware, offering best-in-class endpoint protection, security management and network security solutions. Their analysts work 24/7 across the globe to protect you as a customer from the latest threats, in close cooperation with industry partners and international security authorities. Having an adequate disaster recovery plan should be a priority for any organisation. Premier Links are able to advise and implement a backup solution appropriate to you, whether it is replicated servers, an off-site data backup system, or assistance with monitoring an in-house backup solution. In addition to damage caused by hardware or software failure, a high percentage of data loss can be attributed to internal factors, such as accidental loss of equipment and storage media. We have a range of tried & tested disaster recovery and data protection solutions that are built around your business needs. With years of experience of setting up and maintaining networks. If you are looking to upgrade, replace or introduce a new network to your business, Premier Links will install and manage your IT networking infrastructure for you. Whether it's starting a design from scratch, or hosting your existing website, we have all the necessary skills at Premier Links, Providing competitive hosting packages for your website and e-mail. Along side our long standing broadband partner, we can provide ADSL & Fibre solutions for your business. If you are looking to change or upgrade your broadband, be sure to contact us to make sure you are receiving the best speeds available in the UK at the best price. Along with our website design services, we also offer various hosting options for your website. Simply get in touch with us to know more about what we have to offer. Premier Links have experience in supplying all manner of IT hardware including, PCs, workstations, servers, printers and accessories including network equipment and consumables. We are proud to be a Hewlett Packard partner and are pleased to pass on to our customers the benefits this provides in relation to pricing and support. As well as HP, we also have experience in specifying other major manufacturers, including Lenovo and Fujitsu, Draytek and Ubiquiti. With a long trading history, we can demonstrate excellent relationships with the major UK distributor network. We can also supply software for Servers & PCs from all the major vendors and can demonstrate experience in recommending the correct solution for your needs, regardless of the size of your organisation. Our knowledge of product licencing within all areas ensures that we are experienced in advising both the commercial and not for profit sectors. The Benefits of Office 365. Regardless of your location or device, your email and documents will be accessible anytime, anywhere ( with an active internet connection ). With OneDrive and SharePoint Online, your documents on the cloud will always have the most up-to-date versions of your files, which also have automated backup and synchronization. 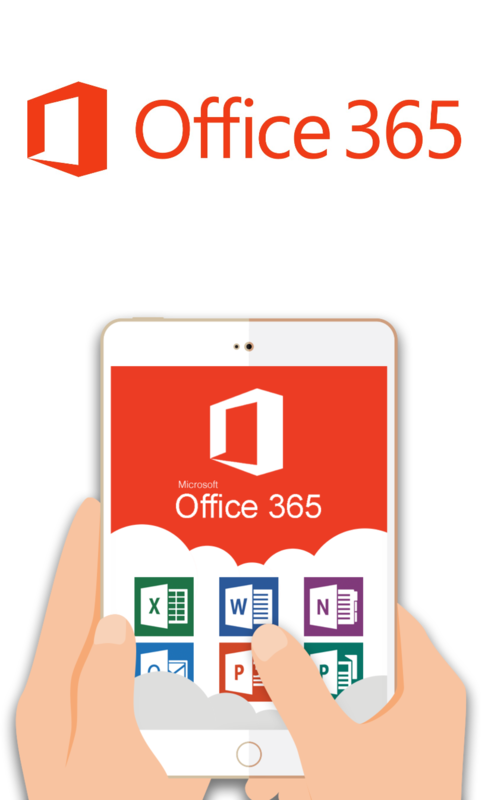 With Office 365, your software and document versions are always running on their latest version, this gives you the best compatibility with other office documents from previous version and those that have been sent to you. Security, compliance and privacy are built in to Office 365 to help ensure your company data is protected, so you don’t have to invest in costly back-up and data recovery platforms. Protect confidential business data by remotely wiping lost or stolen mobile devices. Office 365 comes with all of the same tools & applications you are familiar from the current Microsoft Office products, with all brand new features and helpful tools you will find useful. 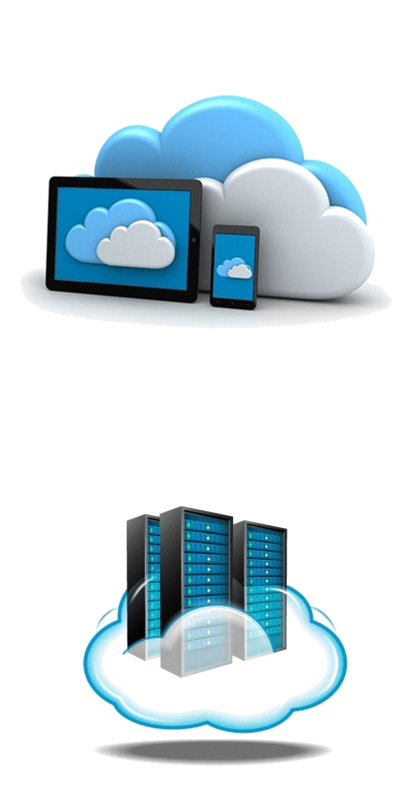 All you need to know about the Cloud and Virtual Servers. Cloud computing is a service that offers server resources over the Internet. Premier Links provide this service through Virtual Private Servers that allow you to access your data from any location with an active internet connection. These virtual private servers draw from a pool of processing power, memory and storage to give customers dedicated resources that can be adapted to their needs. A Virtual Machine is an operating system and associated compute resources which are provisioned by a hypervisor, as opposed to be being provisioned directly on fixed server hardware. What is the difference Between 'on-premise', 'hosted' & 'cloud'? On-premise is a catch-all term for IT physically placed at your office location, or your own privately owned data centre. Hosted means the opposite: another company is taking care of the physical IT infrastructure. Cloud services are servers and other IT resources (including software) that are accessed via the Internet and which are highly scalable and flexible to use. We can offer multiple solutions to suit your needs, offering Virtual Private Servers ( VPS ), Hosted exchange for your Mail, or a full Office 365 and Cloud based soltuion. Get in touch and we can support you in the right direction. How Hosted Exchange will benefit your business. Monthly subscriptions eliminates expensive annual licences and the capital and operational costs associated with on-premise email servers. Instantly access all of your email, calendars and contacts on the move via Activesync on devices such as iPhone, Android, Blackberry 10 and Windows Mobile and through the online Outlook Web App (OWA). Our impressive 100GB individual mailbox size allows you to comfortably manage all of your emails, attachments, contacts and calendars with ease. 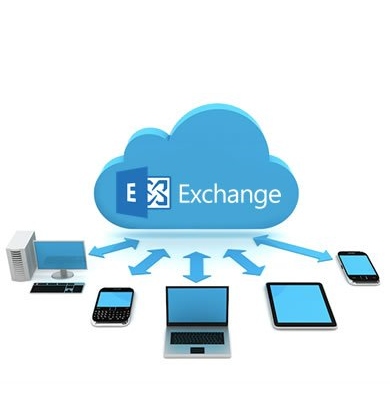 Hosted Exchange is the perfect solution for accessing mail the easy way. Our solution allows you to setup your mail on any device within minutes. Premier links have been supporting various businesses, organisations and charities for 17+ years. We have grown and evolved to meet the ever changing IT Environment and have gained a wealth of professional experience in On-premise, Cloud, Office 365 and Hosted Solutions. ©2018 Premier Links LTD. All Rights Reserved.